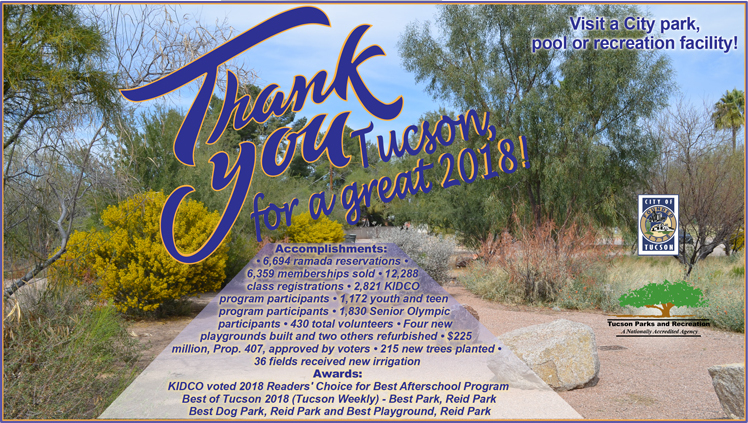 The City of Tucson has launched a survey to better understand how and when our community uses Sentinel Peak Park (also known as "A" Mountain). The popular lookout point is enjoyed by pedestrians, cyclists, and motorists from throughout the region. Gates for the park road are currently open Monday through Saturday from 9:00 a.m. to 8:00 p.m., and Sunday from 9:00 a.m. to 6:00 p.m. 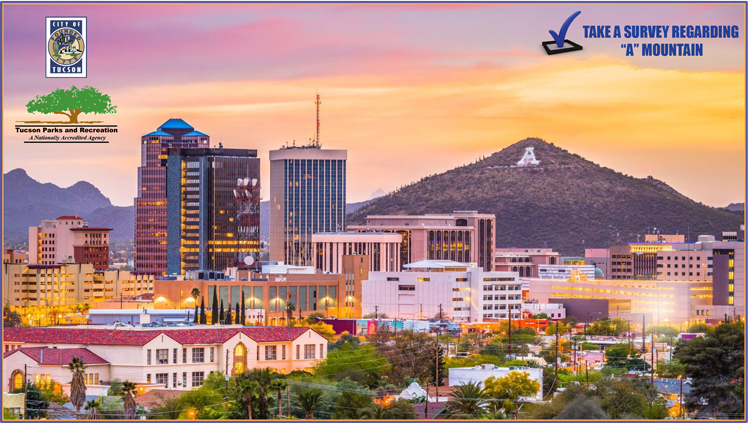 The City is looking to gauge the public's interest in creating car-free times or days where access to the narrow road that loops around and through the park would be restricted to pedestrian and bike traffic. Learn more about safety improvements in Sentinel Peak Park at https://bit.ly/2RWOS65. 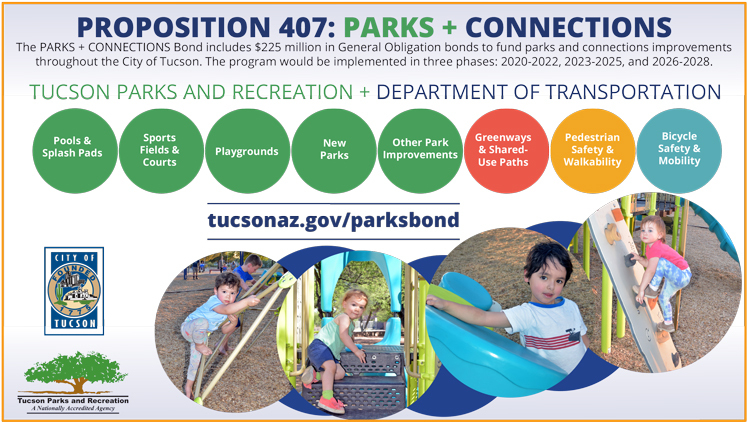 The PARKS + CONNECTIONS Bond includes $225 million in General Obligation bonds to fund parks and connections improvements throughout the City of Tucson. 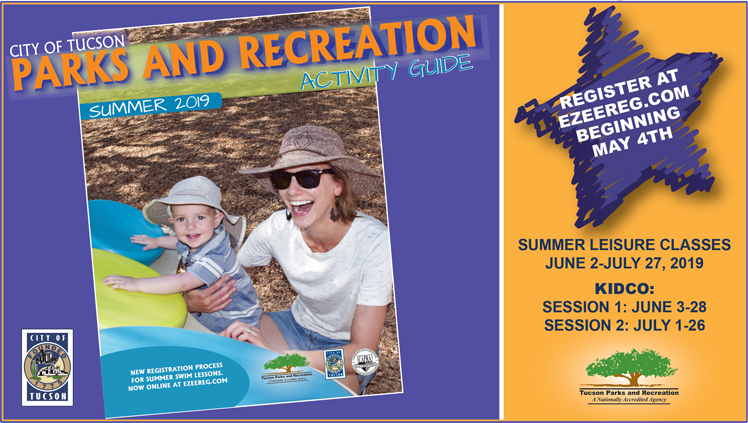 Parks projects include improvements at 100 of our city’s 128 parks and focus on existing facilities and amenities as well as adding new amenities and three new parks. 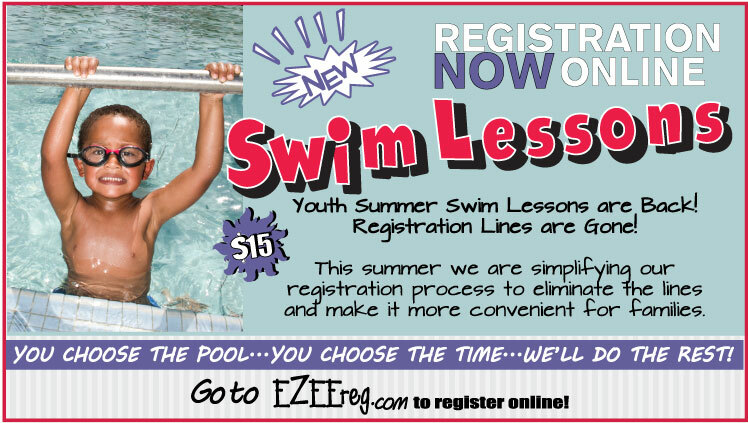 Improvements include pools and splash pads, sports fields and courts, playgrounds, and more. Bond funds also would improve connections with greenways, shared-use paths, pedestrian safety features, sidewalks, and bicycle lanes. Acccuracy of information: Our goal is to ensure each web page is free of errors; however, there are times when errors in dates, times or program information do occur. We do everything possible to correct such errors and appreciate our users input. 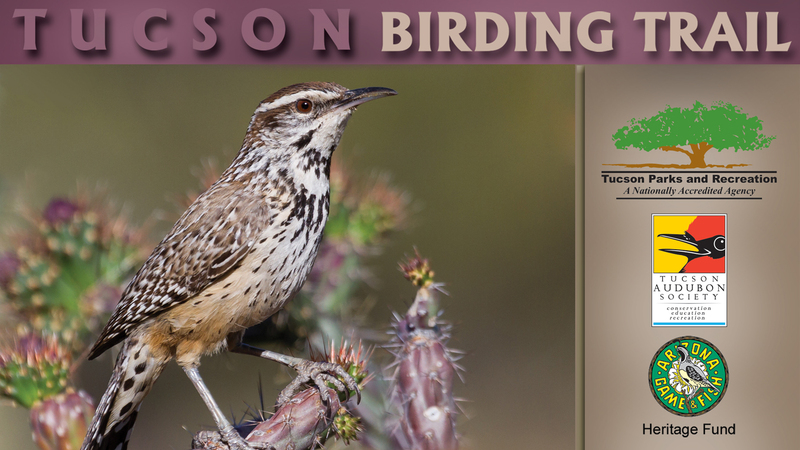 If you discover an error, please email: Sierra.Boyer@tucsonaz.gov.